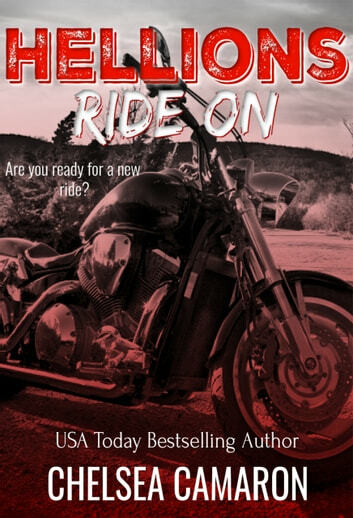 The Hellions are back ... are you ready for a brand new ride? Axel "Double" Crews was born a Hellion. Proudly he wears his cut. There is nothing he won't do for his club. He has been ordered to transport a female to Chicago. He has one job to complete. She has this single ride to feel free. They have just this moment to share. Can one ride turn lust into love… a second time? 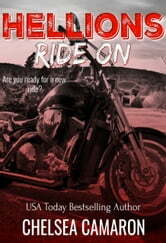 *This short story is the beginning to the Hellions MC Second Generation series, Hellions Ride On. Inside you will find a story for Axel along with a sneak peek into each book in the series. Due to adult language, situations, and violence, this book is not recommended for readers under the age of 18.